Lately we have been working on an Ocean theme. To supplement our other activities, I made a few printable materials. You're welcome to use them with you little one if you'd like. 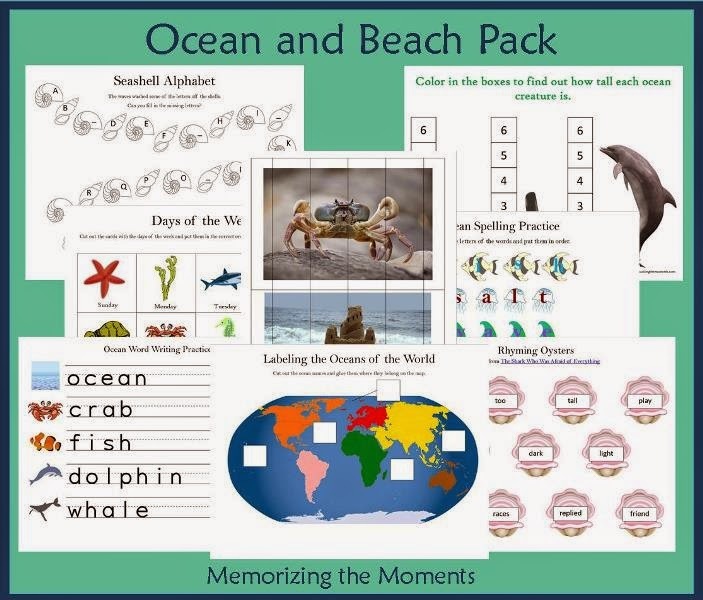 Follow Kaysha @ Memorizing the Moments's board Ocean Theme on Pinterest.